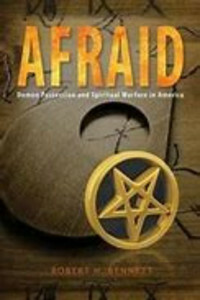 A fascinating and unnerving book, Afraid is a must-read that equips Christians to recognize the devil’s influence in our society. 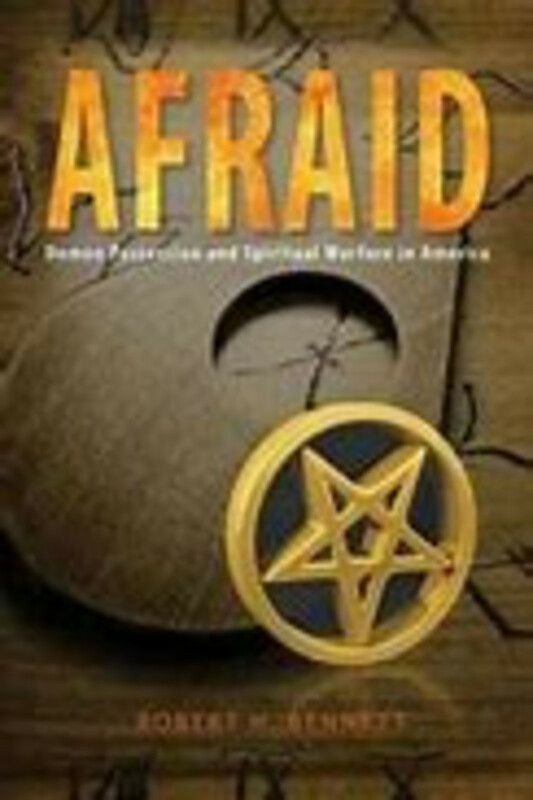 Robert Bennett describes real events and actual confessions people have shared with him of demonic encounters—in merica, in our modern age. Summoning demons, interacting with “ghosts,” and holding séances led to what many may call horrifying hallucinations and even schizophrenia. But for many Americans, these things are their spirituality. How can we break free from the despair and crushing fear that such encounters can bring? How do we come to the aid of our neighbors who are lost in Satan’s deceptions? Bennett points us to the only way out: God’s grace and the medicines He gives to His people. Those who take this class should buy the book by this title. 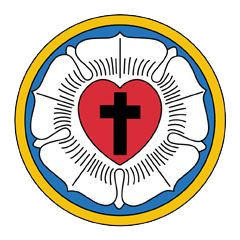 The books cost $13.00 to the church. Contribute what you can afford. This class is being taught by Rick Page in Nazareth, Room 119 (at the end of the north hallway).